South Africa is filled with rich, vibrant, and diverse cultures, so on September 24, celebrate Heritage Day—an annual holiday that encourages South Africans to celebrate their roots. Originally, Heritage Day was known as Shaka Day, a holiday that commemorated King Shaka, the King of Zulu—a king who was popular for uniting the many tribes, clans and cultures of South Africa. 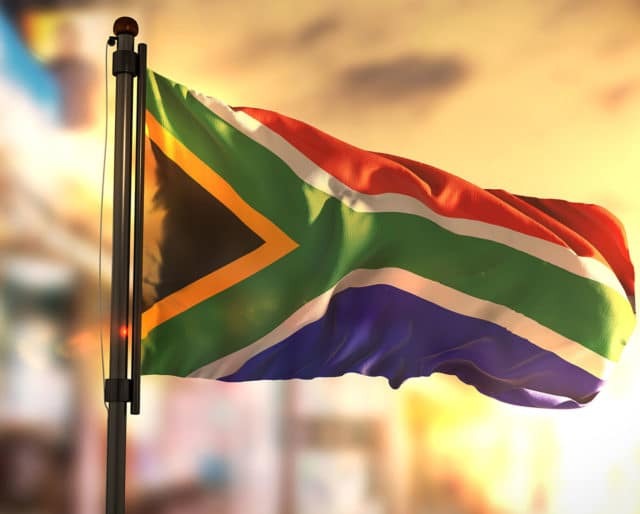 Although the name has changed, the purpose of Heritage Day has remained the same: for South Africans to come together as one and celebrate their shared values and cultures. South Africa is home to many delicious cuisines, so celebrate Heritage Day by inviting your friends and family to a barbecue that will feature a variety of these delicious foods. Popular options include bobotie (spiced minced meat with an egg-based topping), boerewors (sausage), antelope, chakalaka (a spicy vegetable relish), and pap (porridge). Heritage Day is the perfect opportunity to immerse yourself into the arts and culture of South Africa by attending a concert, exhibit, or museum, such as the District Six Museum, the Origins Museum, and the Transvaal Museum. Social media allows you to spread awareness for the things you love and are passionate about, enriching your life and the community that interacts with you. On September 24, be sure to use Heritage Day hashtags, such as #heritageday, #celebrateheritage, and #rainbownation. C. Louis Leipoldt, a South African poet published a cookbook in 1933 featuring his personal recipe for bobotie: finely minced meat, breadcrumbs, butter, milk, onions and a curry sauce made with spices, sugar, chili pepper, lemon juice, and vinegar. On this day, South Africans are encouraged to get in touch with their roots by wearing traditional garb and colorful frocks, eating their many delicious signature dishes, and connecting with family and friends. The Braai 4 Heritage initiative was created to ensure that Heritage Day was about celebrating a unified culture—not a divisive culture. Because of this, Braai 4 Heritage asks South Africans to participate in Heritage Day by celebrating their roots by throwing a barbecue. Before Heritage Day came to be, South African's celebrated a holiday known as Shaka Day. However, when a Public Holidays Bill was introduced into the New South African Parliament in the 1990s, this holiday was not included, creating a riff within the Inkatha Freedom Party—a political party with many Zulu constituents—and leading to the rejection of the Bill. As a compromise, Heritage Day was suggested, and ultimately agreed upon by all political parties.